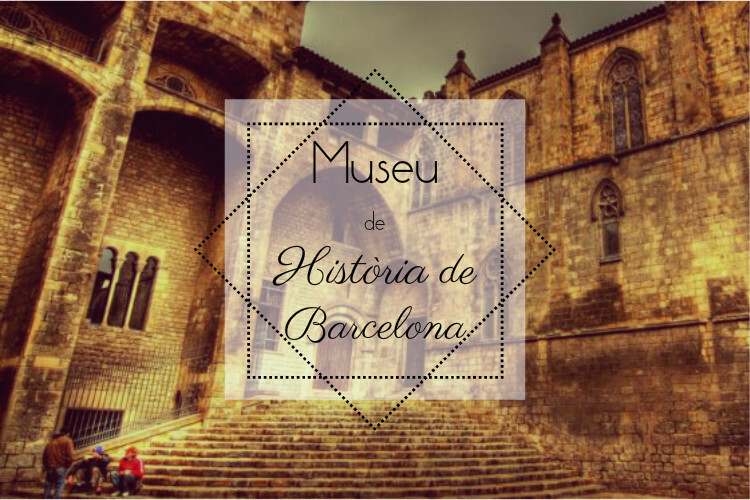 Museum of the History of Barcelona (MUHBA)! There are a lot of ways to fall in love with a city. You can embrace its culture, befriend its people or indulge in its food. But one of my most favorite ways to build a relationship with a city, is by learning its history. 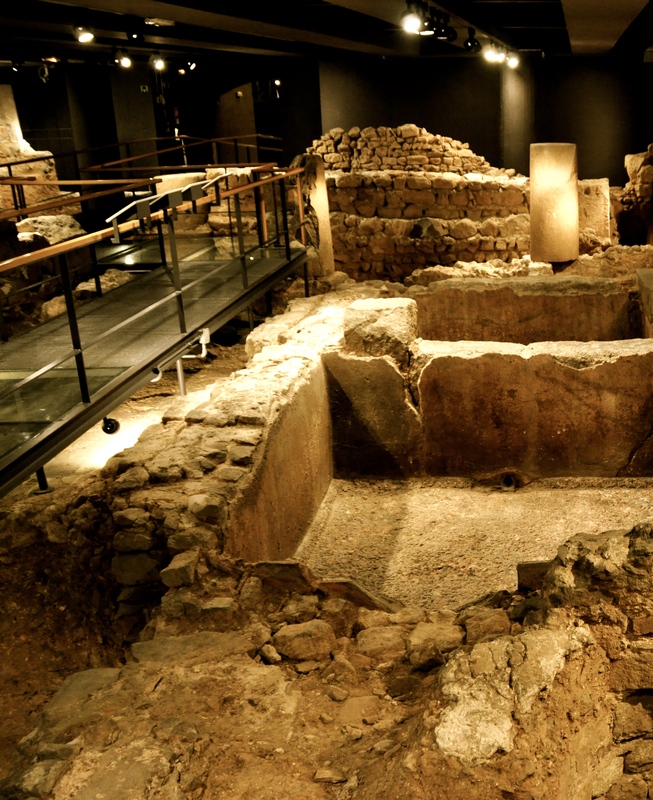 One of the best places to begin the journey down Barcelona’s rich past, is to visit he MUHBA City Museum of Barcelona. The museum is located inside the Palau Clarina Padellàs (commonly known as the Gothic Palace), which was built in the 15th century and sits within the Plaça del Rei. In the early 1900’s, the palace was relocated, stone by stone to its current location. During the construction process, builders discovered the remnants of a huge portion of the ancient Roman city of Barcino. This discovery sparked an incentive to both learn more about the city’s history and to make this information accessible to the people. After the Spanish Civil War (which stopped all progress and research), the Museu d’Història de Barcelona was inaugurated. Now, the museum is one of the most important spots for research and preservation of Barcelona’s history. The MUHBA houses several unique permanent and temporary exhibitions for visitors to see – many of which are actually ruins and structures that have survived thousands of years. In the museum, visitors can wander the halls and take a journey through time, from Barcelona’s pre-history all the way through the Middle Ages. Visitors will find an entire excavated portion of the roman city and over 35,200 cultural and historical objects – all of which are located within the ancient walls of a gorgeous Gothic palace. In addition to the museum itself, the MUHBA organization has several other Heritage Sites all throughout Barcelona! These sites include the Temple of Augustus, The Roman Funeral Way and the old Fabra i Coats factory! To make things more convenient, the foundation has listed opening hours for all its locations in one place. Prices vary for each location, but general admission for the Museum of the History of Barcelona is 7 €.